Set amongst beautiful established gardens and trees this charming property is located only 7 minutes from town - giving you the very best of both worlds. Presented on 8395 sqm (2.07 acres more or less), you find absolute peace and tranquility all laid out into a charming lifestyle setting, abundant with bird life, nature and stunning views. The gorgeous contemporary 233sqm home is the centerpiece of this opportunity. Offering four bedrooms, 3 bathrooms, 2 living areas plus a study - there is a wealth of room for growing families. The work has all been done with the bathrooms freshly renovated, and the home painted internally throughout. The open plan living/dining and kitchen are all sympathetically designed to encompass family living - and open straight outdoors to stunning views of Mt Tauhara. Currently this property runs a very successful AirBnB - so the home and income potential is fantastic going forward. 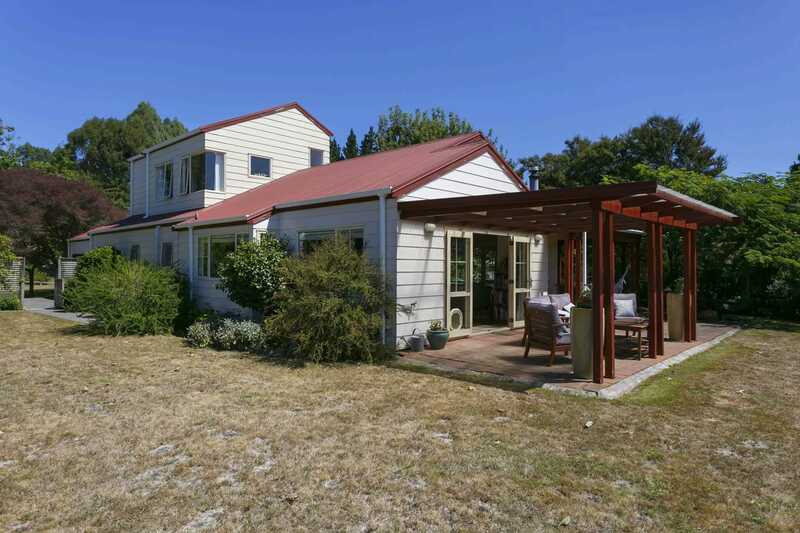 Designed and laid out to capture the views from its elevated position, you will enjoy sipping a glass of pinot looking out over the town lights and Mt Tauhara on a warm summer evening. Outbuildings are impressive with a near new 12 x 7 separate workshop/shed along with yards and brand new post and rail fencing finishes the property in style.